Top Rated. 5-Stars. 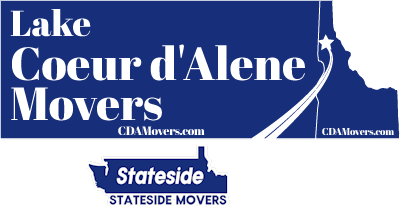 Serving Spokane with Professional Moving to or from Coeur d'Alene. Call Today. Free Quotes! Personalized, Five Star Service. Welcome to Lake Coeur d'Alene Movers. We provide professional moving services across Spokane County and to or from Washington State and Idaho. Our local moving services has you covered and our interstate moving services has you covered for long distance moves as well. Call or text us at (509) 960-6405 for a free quote on Spokane moving. 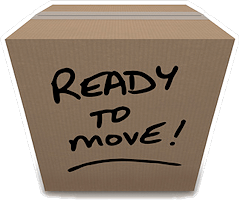 Depending on just how far you are going, we can tackle your Spokane long distance move and can save you a lot of money vs what a corporate moving company might charge. Call or text us at (509) 960-6405 for a free quote on Spokane long distance moving. 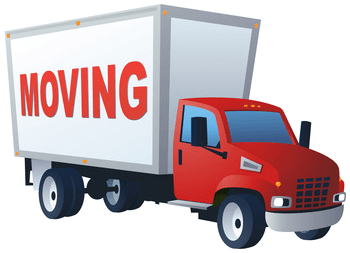 Read more: Spokane to / from Colorado Moving, Spokane to / from Texas Moving, Spokane to / from Arizona Moving, Spokane to / from California Moving. As a local company with a smaller staff, we have a lot less expenses than a national mover. Because we employ experienced and trained movers and even a "relocation specialist" currently, we still offer the kind of professionalism you would normally expect an expensive moving company to offer. But we offer it at a lower cost, saving you money on moving day. If the level of service we provide you exceeds your expectation of a moving company, please consider telling your family and friends about us anytime you know someone who needs moving. We appreciate the word of mouth and look forward to serving you, our next valued customer.